✓ Listen to guided meditations as you fall asleep, mop toddler pee off the floor or pack up tiny lunchboxes. ✓ Rewire your brain so that a mindful, conscious presence becomes your default. ✓ Affirmations to help you set intentions for the day ahead. 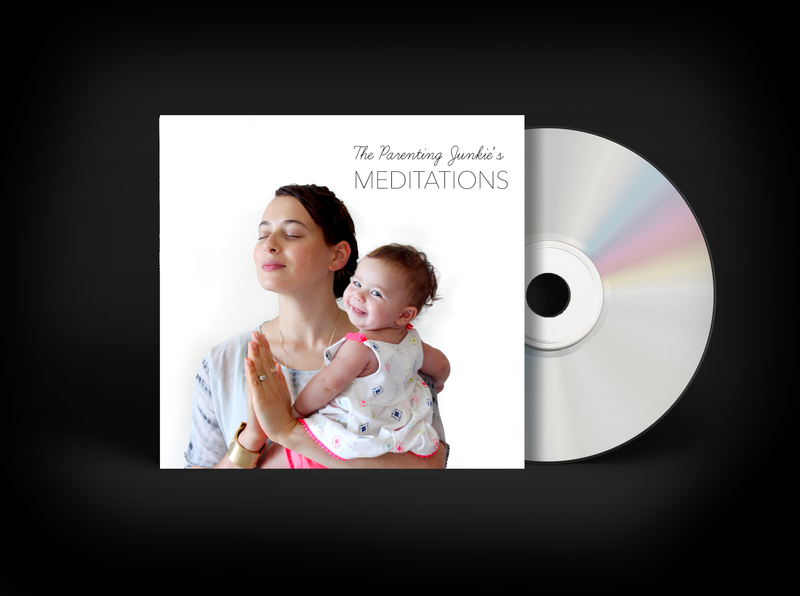 ✓ Meditations to manifest good behavior in your children. ✓ Listen regularly and see profound improvements in your approach to parenting.